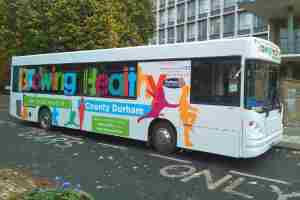 Call 01253 923800 For the right promotion bus for the job. 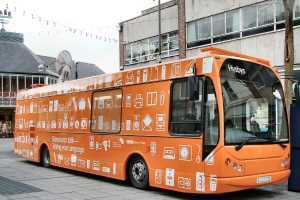 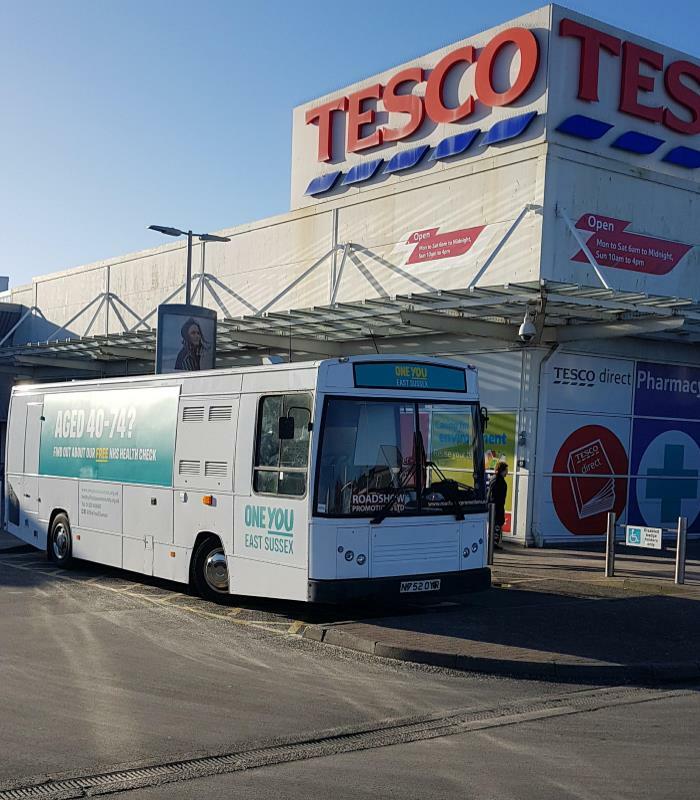 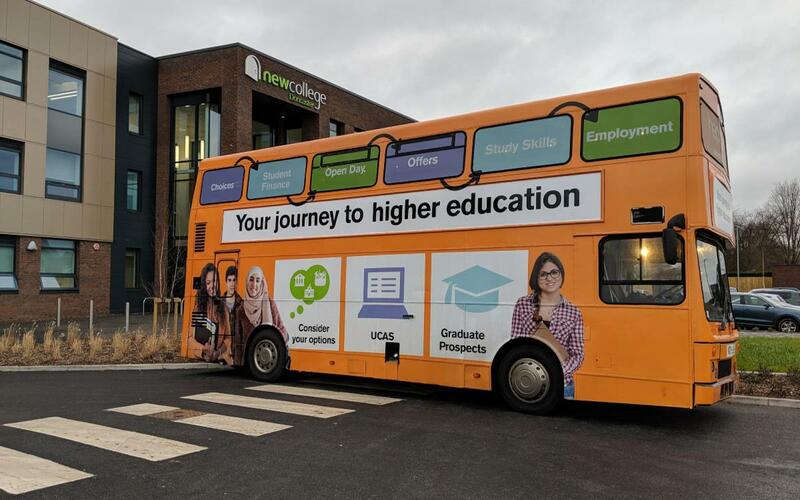 Whether it’s a Promotional Product Showcase bus, Exhibition Bus, Awareness Campaign bus, Health Campaign Bus or Public Consultation bus, then you have arrived at the correct place. 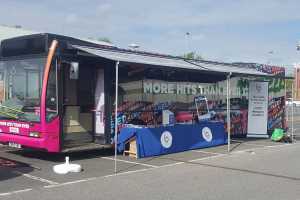 Roadshow Promotions offer a wide range of pre-built vehicle hire solutions for promotional marketing roadshows in the form of our promotional bus hire fleet. 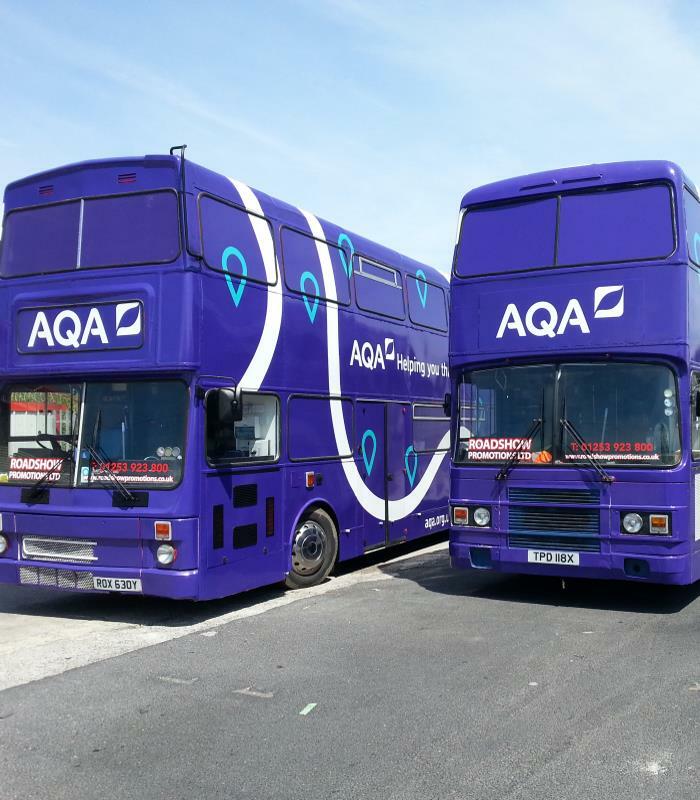 Our fleet of promotional vehicles are ready for exhibition bus hire, training bus hire, health bus hire, meeting and hospitality bus hire as well as standard promotional bus hire. 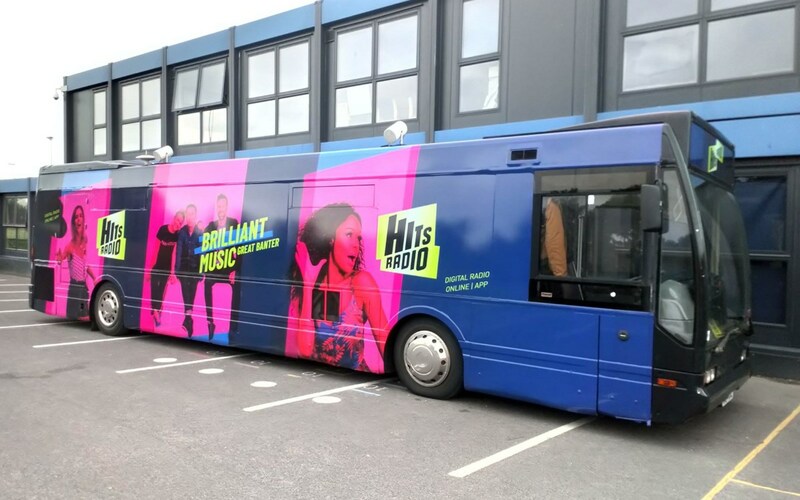 The majority of our promotional vehicle hire fleet of promotional buses are already converted or pre-built to match a large number of exhibition, meeting, promotion or health marketing event types, some vehicles cater for two or even three different marketing types, with areas for group and/or IT training, product or exhibit display areas or even private rooms for a meeting, our mobile clinics or meeting/consultation vehicles are ideal for healthcare related tours or meetings. 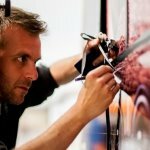 If we don't have the exact promotion vehicle interior you require we are more than happy to undertake minor or even major alterations to many of the vehicles to provide you with the bespoke interior you want or need. 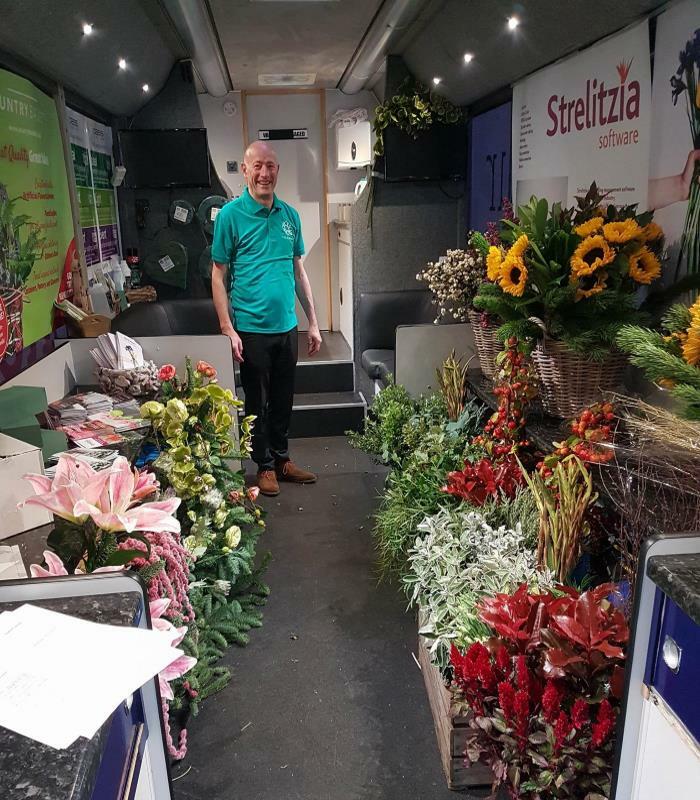 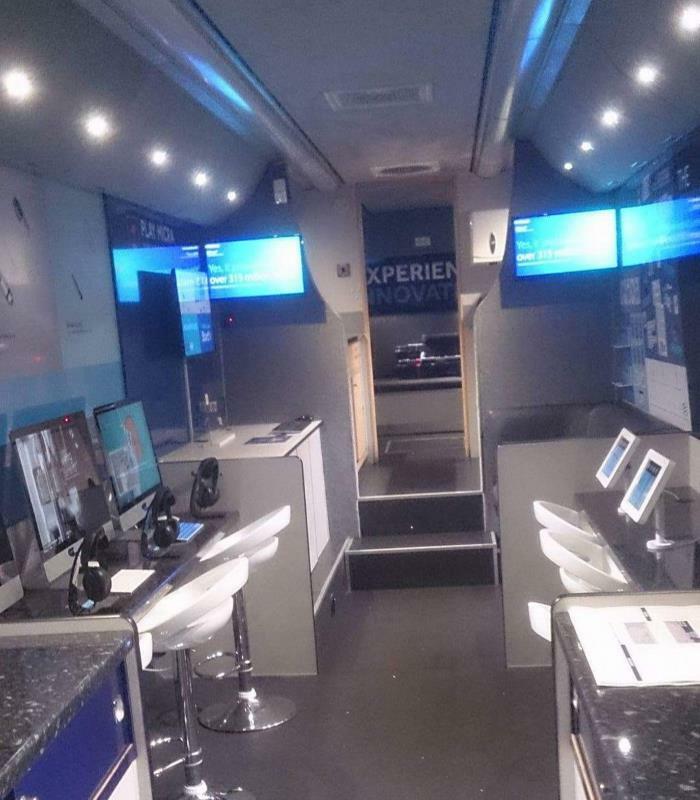 We solve your Roadshow bus problems using our extensive experience and knowledge of the promotional, health, meeting and exhibition vehicle hire process. 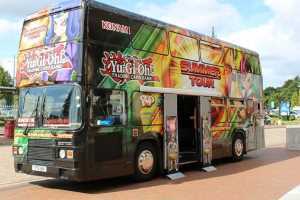 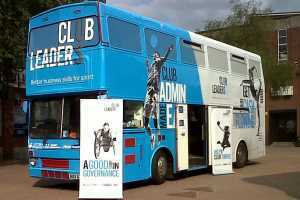 We work with government bodies, national and international organisations around the UK and Europe on a variety of double and single decker promotional bus hire tours. 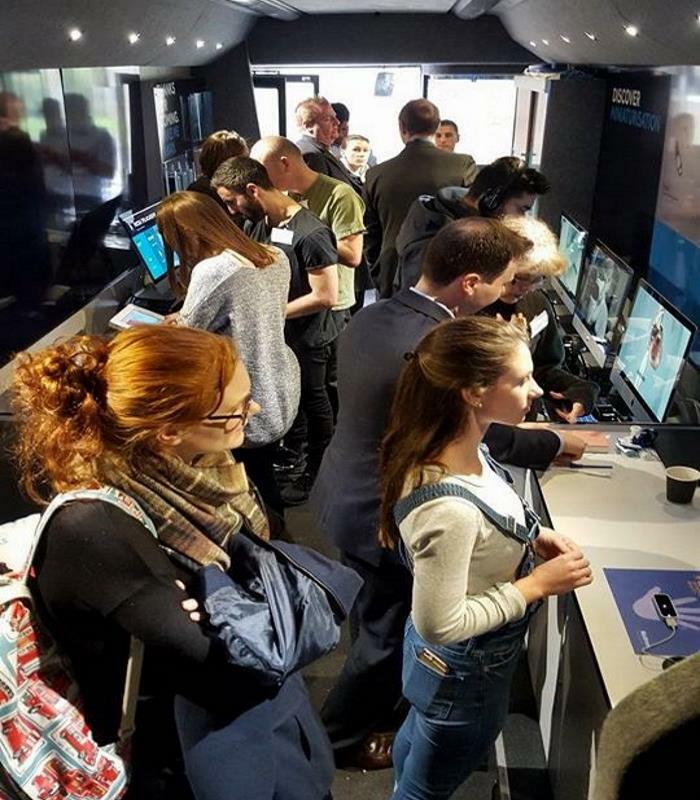 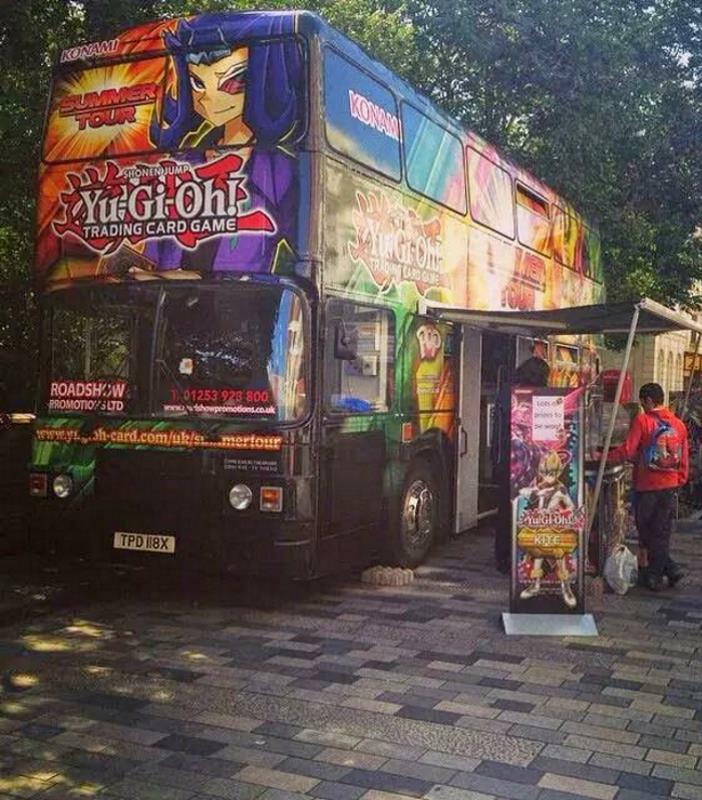 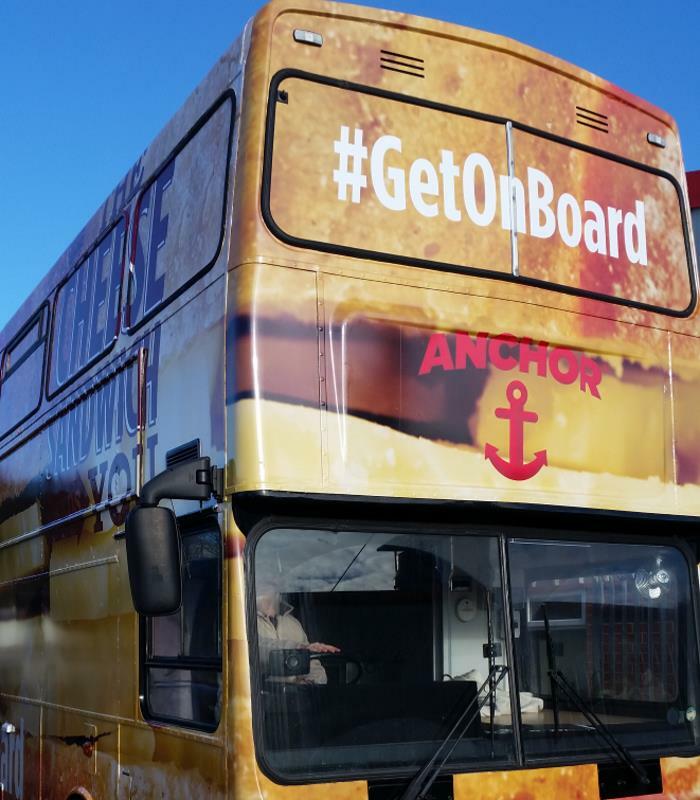 From single to double decker buses, Roadshow Promotions can provide the right, pre-configured or bespoke built, exhibition bus hire to your exact requirements and more. 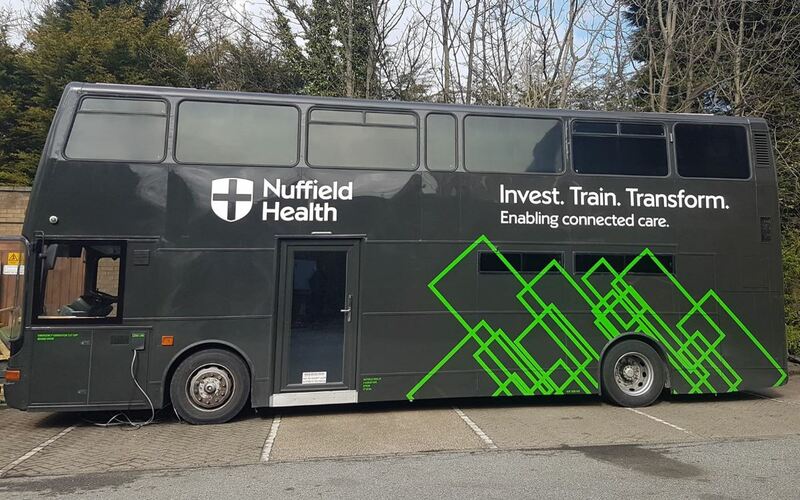 Working closely with the NHS, local government Health Departments and Pharma companies we have developed a number of buses suitable for health related mobile vehicle tours. 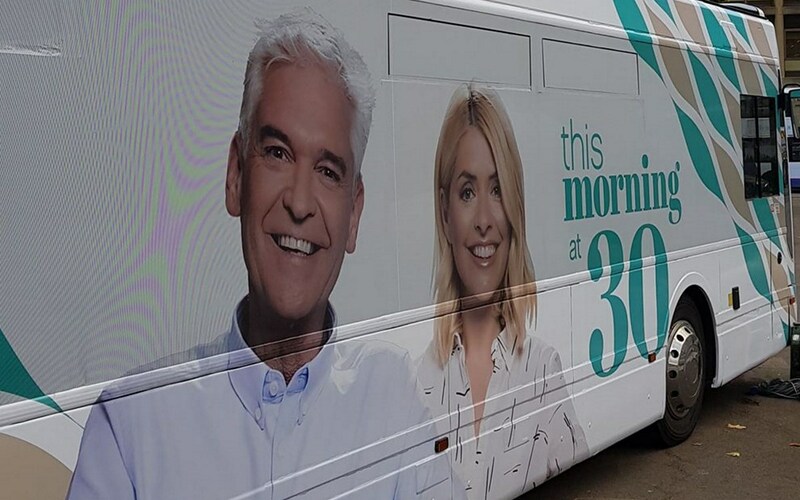 From a simple logo to a full branded bus wrap, Roadshow Promotions tailor the Bus, Truck, Coach, Van, Car or building branding to your exact requirements and more. 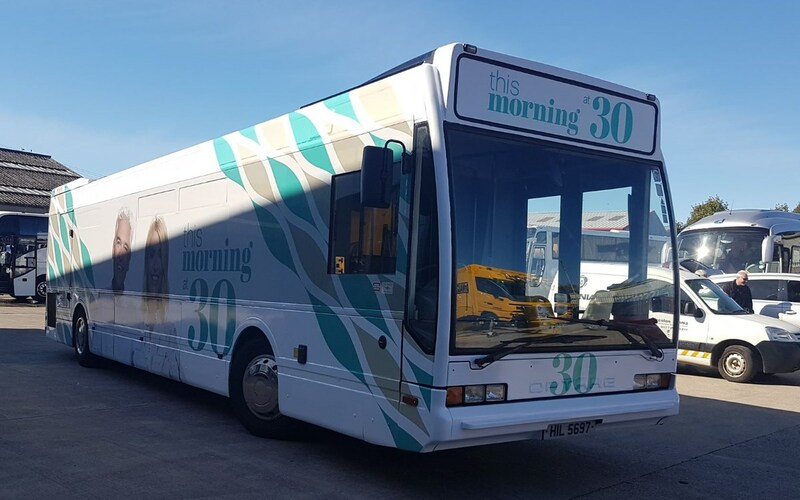 Need a converted vehicle for your organisation, we excel in converting all manor of vehicles from cars to buses from Vans to Helicopters we do them all. 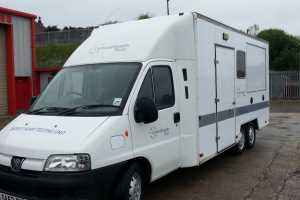 Promotional vehicles which can be hired for promotional, training, health, exhibition, hospitality and meeting tours. 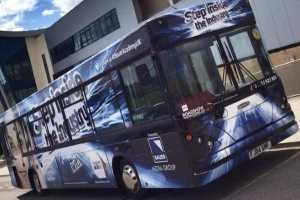 RSP01, known to us as 'Teddy' first adaptive bus, equipped with or without computers and computer screens ideal for IT based training vehicle events. 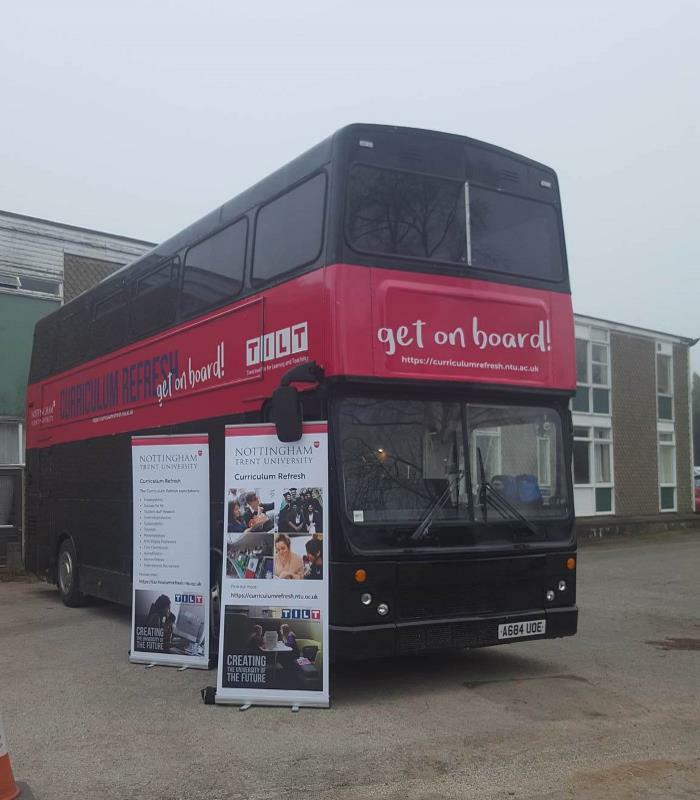 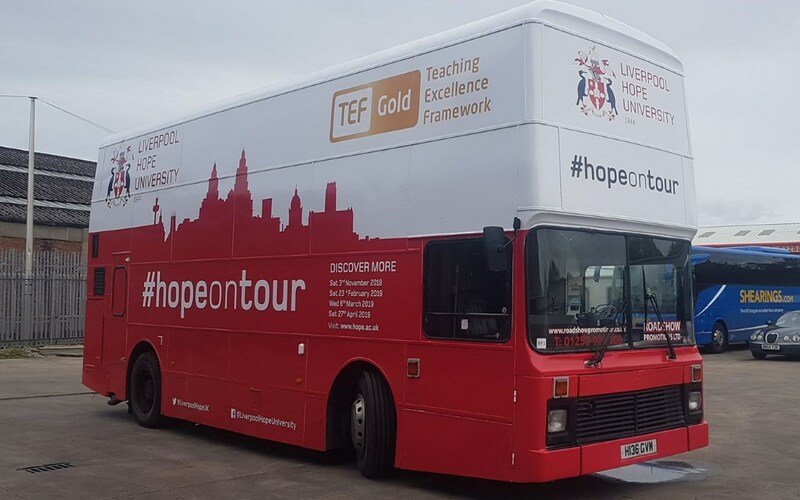 This 9.8m long Double decker bus, known as 'Roxy' was initially converted for IT training bus hire but now comes with an open plan interior suitable for a wide range of Awareness tour types . 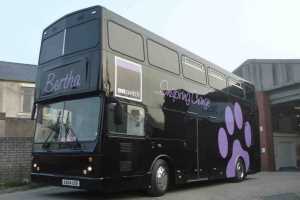 This 9.8m long Double decker bus, known as 'Gummy' was initially converted for hospitality bus hire but now comes with black & white interior suitable for a wide range of tour types . 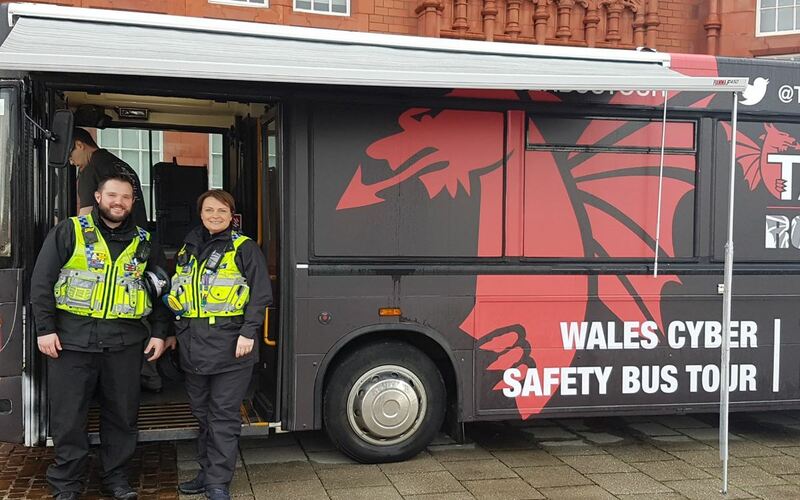 RSP04 or 'Bertha' initially classified in our training bus hire category, but after a few tweaks is now suitable for a range of tour types including exhibition bus hire services types. 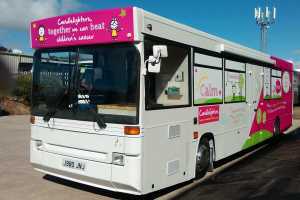 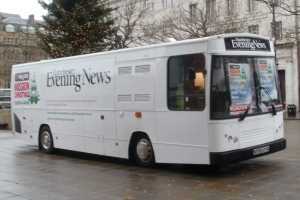 'JJ' is a standard size Dennis Dart single decker multifunctional bus designed to promote CandleLighters Charity. 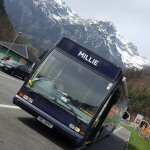 Just a quick one: the bus worked out really well, we got what we had hoped for and a little bit more. 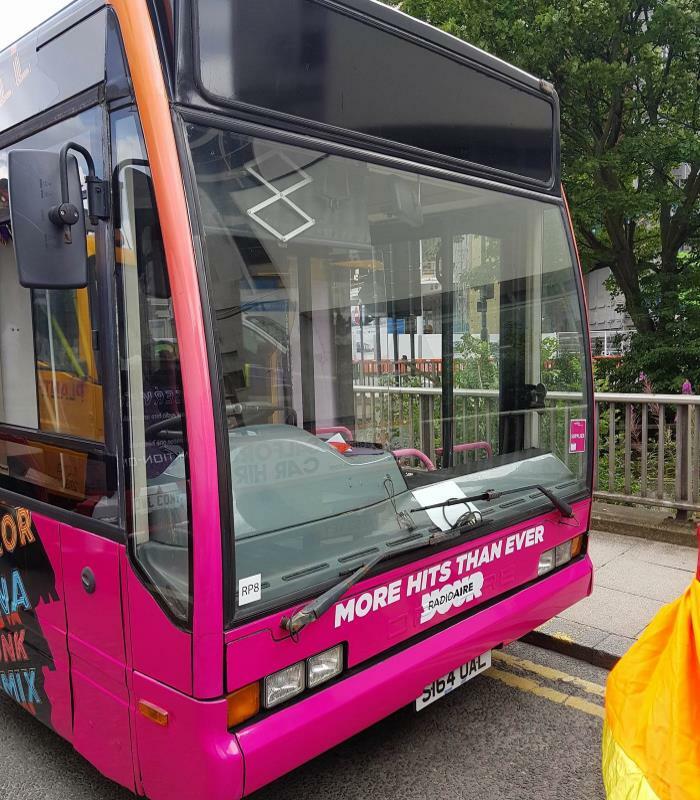 The driver was an amazing man: he became a valued member of the team straight away and went way beyond his call of duty to help us make our campaign successful and impactful. 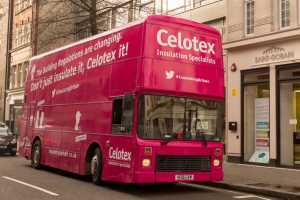 Misha Vuksanovic - Terrence Higgins Trust.